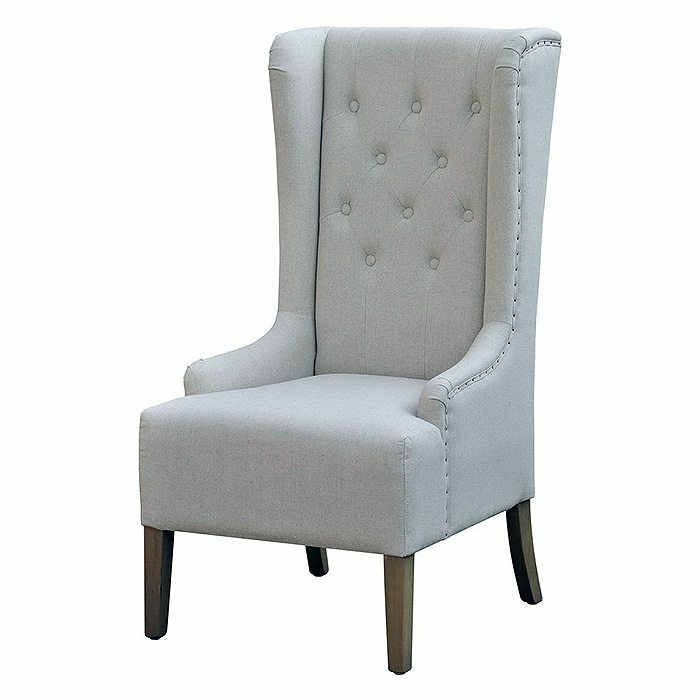 High back upholstered tufted winged occasional chair perfect for any space, from the living room to the King and Queen end chairs in a dining room. This chair offers solid quality paired with a timeless design. Tags: Elegant, Host Chair, Legacy Classic, light, occasional chair, Symphony, upholstered chair, Winged Back. 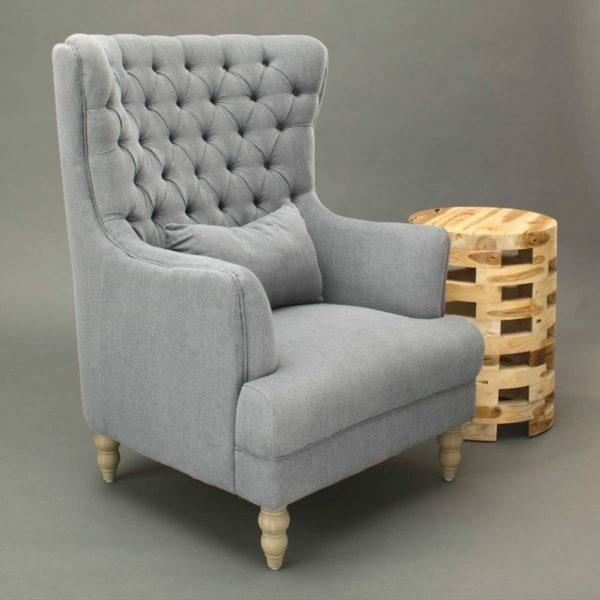 This button-tufted club chair boasts a fabulous fresh design, solid construction and sumptuous fabric. 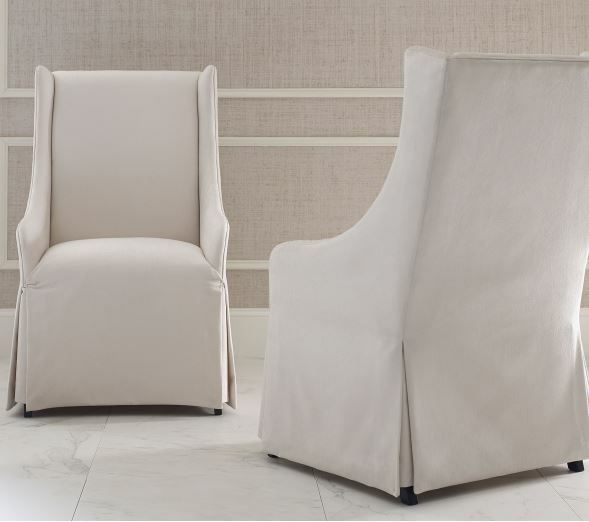 Two colors available on this oversized updated wingback with wooden legs. Tags: blue, club chair, gray, Jeffan, oversized, Wingback.